Attention Investors!!! Here's the perfect opportunity to own a residential and special purpose property for a great price. 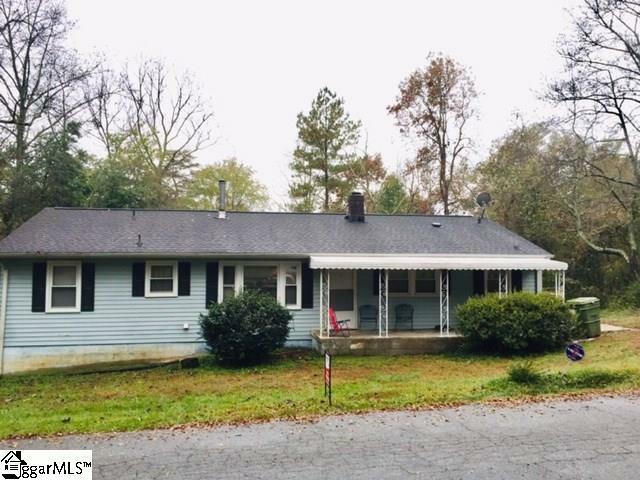 This three-bedroom, two bath ranch home is located on 1.5 acres in Taylors. Features include large unfinished basement with a private entrance, vinyl windows and hardwood floors. The roof was replaced in 2008 and the septic tank was pumped in 2017. A cooling system is installed in the home, but is not operational. 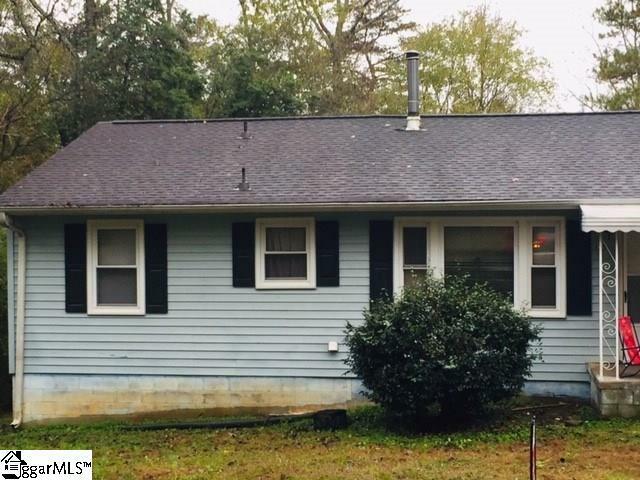 The seller is selling the home "AS IS WHERE IS and will not make any repairs. 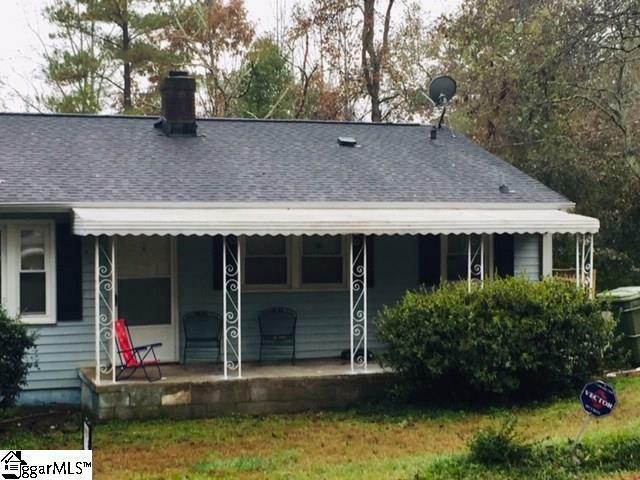 The property is located just minutes from Wade Hampton Blvd. The storage building does not convey with the property. The Buyer and Buyer's Agent should verify the square footage if this information is important to the buyer. Please allow 24 hours notice for showing. *Please note:Property to be sold with MLS: 1370120, Parcel/Tax ID: T022.00-01-009.00 for an additional $65,000 (sixty-five thousand dollars). OWNER WILL CONSIDER ANY REASONABLE OFFER. Listing provided courtesy of Regina Nunn of Keller Williams Grv Upst.